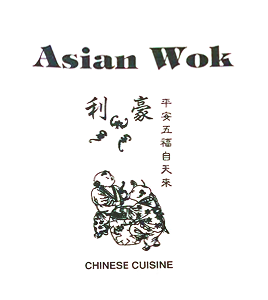 Online ordering menu for Asian Wok. Welcome to Asian Wok in Lynnwood, Washington! We serve Chinese cuisine including Wonton Soup, Curry Chicken, Kung Pao Vegetable, and Seafood Noodle Soup. We're located at the corner of 196th Street and 68th Street Avenue. We're near Gold Park! Order online for carryout or delivery!